Myrtle Beach Golf Authority will help you build the perfect package for your Myrtle Beach golf group. When you book your next golf outing with us, you will get the best golf package at the best price. 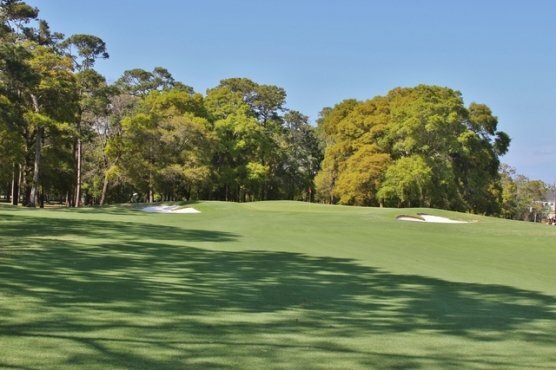 Our golf experts work with the 100+ Myrtle Beach golf courses to give your Myrtle Beach golf group the best package with the most cost effective prices. All of our golf packages include the following for your entire Myrtle Beach golf group: Accommodations, Greens & Cart Fees, plus any taxes as well. Included in the accommodations are linens, cleaning and bed making should you select that option. We will help you with the perfect package for your Myrtle Beach golf group – regardless of the number of golfers that you have. From 2 to 200, we have you covered. With all the fees included in your golf package, your Myrtle Beach golf group doesn’t have to worry with any hidden fee or extra surcharges – everything is included. Surf around on our website to view all of the Myrtle Beach golf courses that we can book for your Myrtle Beach golf group for your golf package. We take pride is making sure that our website is up to date with the most current and useful information on the golf courses and things to do, both on an off the course. You will also view our accommodations for your Myrtle Beach golf group. Have a large group that requires a number of properties, perhaps all in the same condo building? We can do that. Need a large oceanfront beach house with a pool, perhaps a hot tub and a game room to keep your entire Myrtle Beach golf group occupied with not on the links. We can do that, too! Ask your golf expert with Myrtle Beach Golf Authority about the local entertainment and nightlife. With the thousands of golf rounds booked each and every year, our specialists can help you plan your perfect Myrtle Beach golf package for the entire golf group. Get started today, and you can be enjoying a beautiful day on the course before you know it.